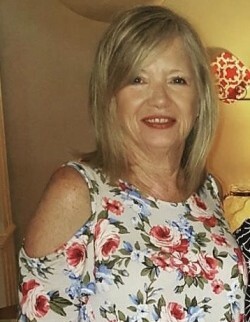 Kim Shipes, age 58 a resident of Dothan died Saturday night February 9, 2019 in a local hospital after a long and courageous battle with cancer. 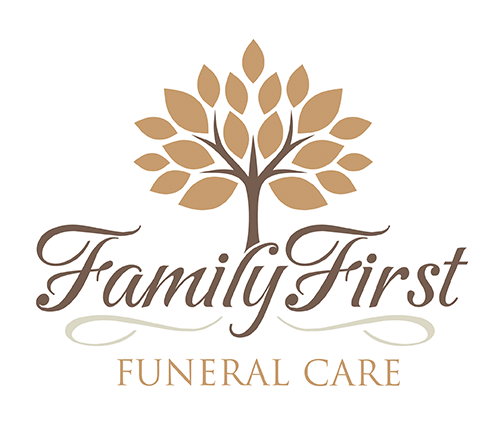 A celebration of life service will be held at 2:00 P.M. Saturday February 16, 2019 in the Chapel of Angels at Family First Funeral & Cremation Care with Chaplain Eddie Biss officiating. Kim was born in Escambia County Florida daughter of the late William John Bohl and mother Annette Eubanks Pendleton of Dothan. She had lived in Dothan most of her lifetime and had a career in accounting first with Personnel Resources and lastly with Commercial Jet. Kim loved shopping and was of the Baptist Faith. Survivors other than her mother are 2 daughters April Kelly of Graceville, FL, Amanda Kelly of Dothan, 2 brothers Lynn Pendleton of Pensacola, FL, Wendell Pendleton of Pansey, 4 grandchildren Conner McQueen, Colin McQueen, Cayden McQueen, Cooper Thomas, several aunts, uncles, nieces, nephews and cousins.